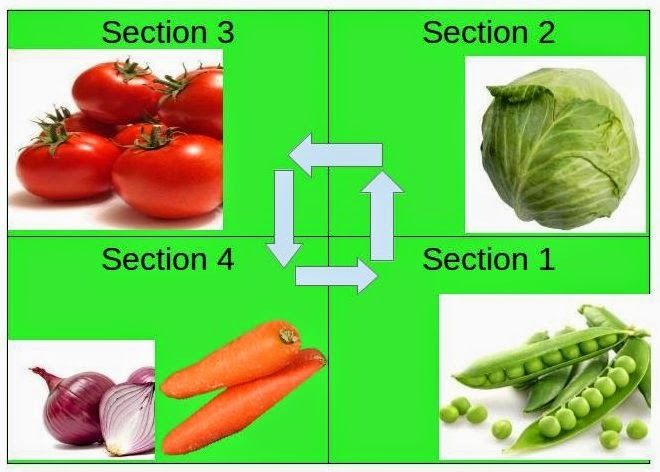 Crop rotation system refers to the process or techniques of rotating different crops on the same plot of land throughout the year. Basically, it explains the facts of nature that some plants are complementary to others in the natural habitat. This a must know subject for every gardener and organic gardener in particular. Apart from getting a full bounty of continuous supply of different crops throughout the year, it also reduces the cost of pest management and fertilization. 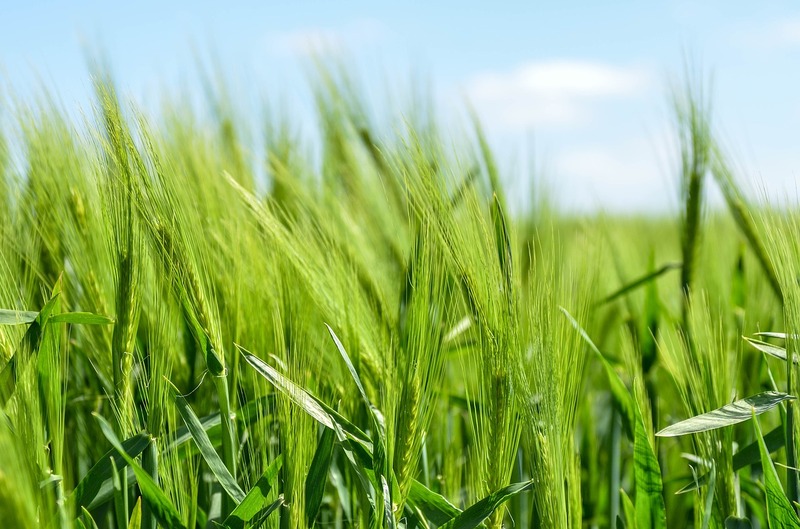 Fertilization of soil: One of the most important and crucial impacts of crop rotation is that it keeps the soil fertility for a longer period of time. You need to apply nutrients from outside less frequently than in normal circumstances. As different crops use different soil nutrients you will never run out of any particular nutrient. For example, plants like leafy vegetables or Tomatoes use far too much nitrogen and phosphorus than plants like Carrots and Beetroots. So if you use the same area of your garden to grow Tomato you have to add phosphorus and Nitrogen from outside otherwise you would not get the desired result. Weed controlling: Some crops (like Potato and squash) with their dense vegetation tends to prevent the growth of any other unwanted plants by suppressing sunlight and other environmental factors. And, thus it makes a weed-free place for the following crops. Before understanding the process of Crop rotation, you need to know a little bit about the type of plants and it’s grouping. This is done based on their common features and requirements. Legumes: Plants such as Peas, Beans are some of the examples of this. The first thing to do is to divide your gardening space into roughly Four equal parts. Then, plant different plants in different sections. As for example for first-year plant peas, beans and other legumes in section 1, Cabbage, cauliflower Radish, etc., in section 2, Tomatoes in section 3 and club Onions and roots like Carrots or beetroots in section 4. Then after a year move the vegetables anticlockwise to another section. This is a four-year rotation plan. You can divide your garden area according to your rotation plan. Hope you enjoyed the article, please share your thoughts regarding this post.